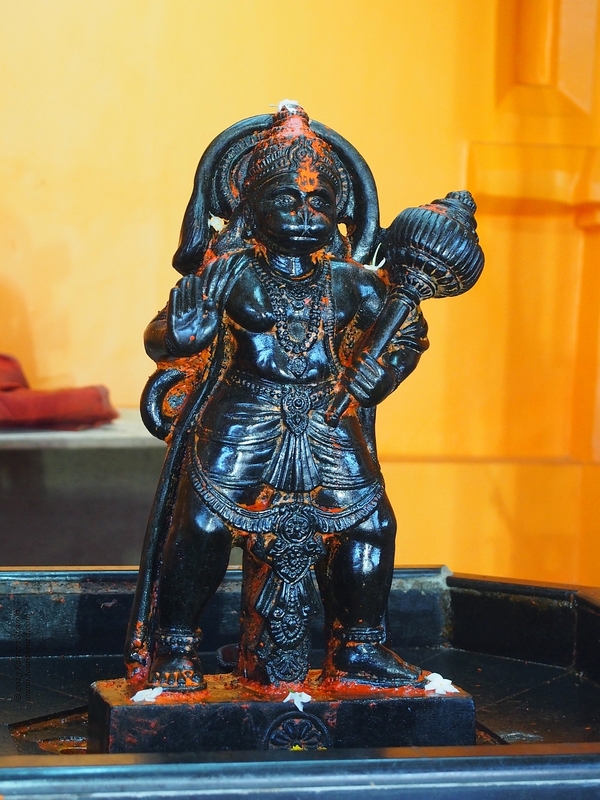 Hanuman, also known as Maruti, is the Hindu monkey god. He is known as the remover of obstacles. AND he has a sense of humour!